You are here: Home / Festivals in Croatia / Love International 2018 – first wave of acts to appear revealed! Love International 2018 – first wave of acts to appear revealed! 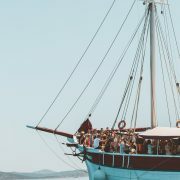 Although they only started their party in Tisno a few years ago, the Love International festival has already become one of the most popular in Croatia. And the good news is – they’re returning in 2018 for their third edition! 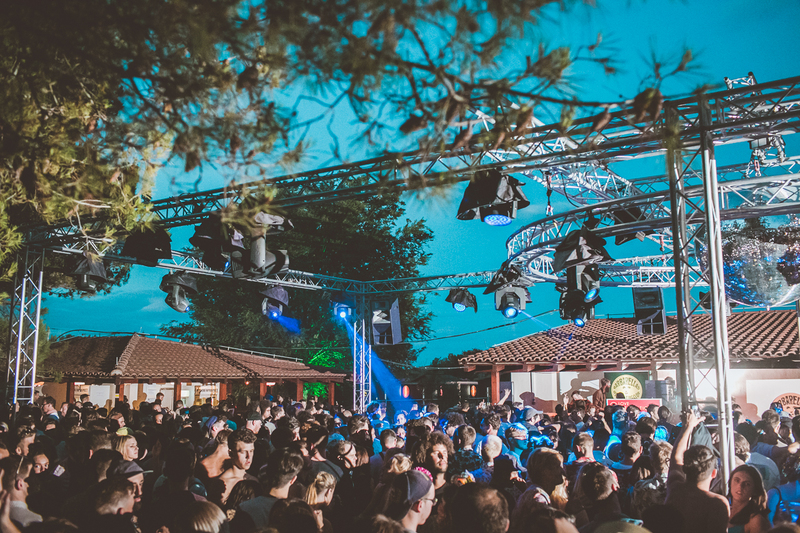 Taking place from Wednesday 27th June to Wednesday 4th July 2018, this eight day festival kicks the season off at the idyllic site of The Garden Tisno. 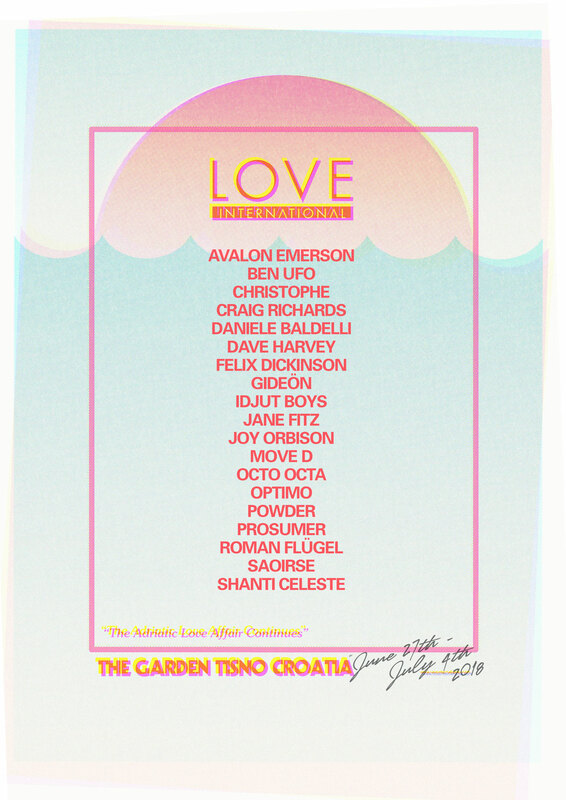 Love International will once again create an incredible odyssey for 2,500 festival-goers under the sun and stars in this wonderful setting on the Adriatic coast. 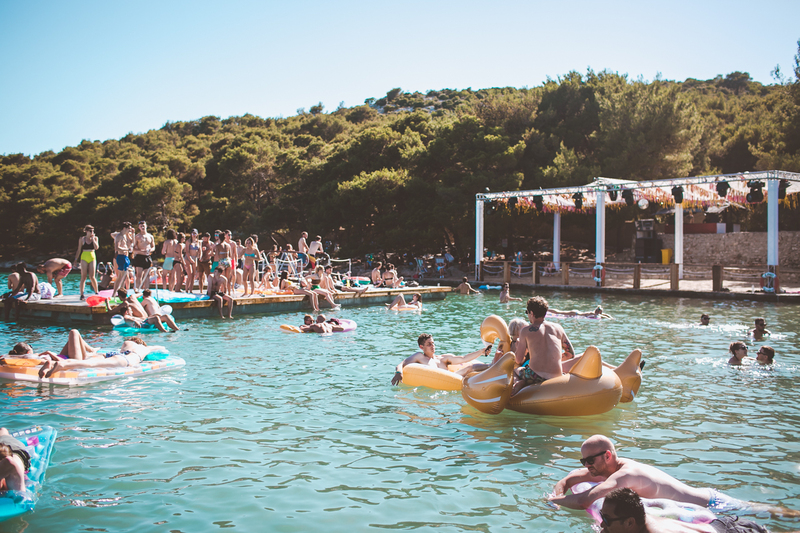 There’s the glorious waterside Beach Bar; the stunning shaded Olive Grove and the larger Main Stage right at the centre of the site. 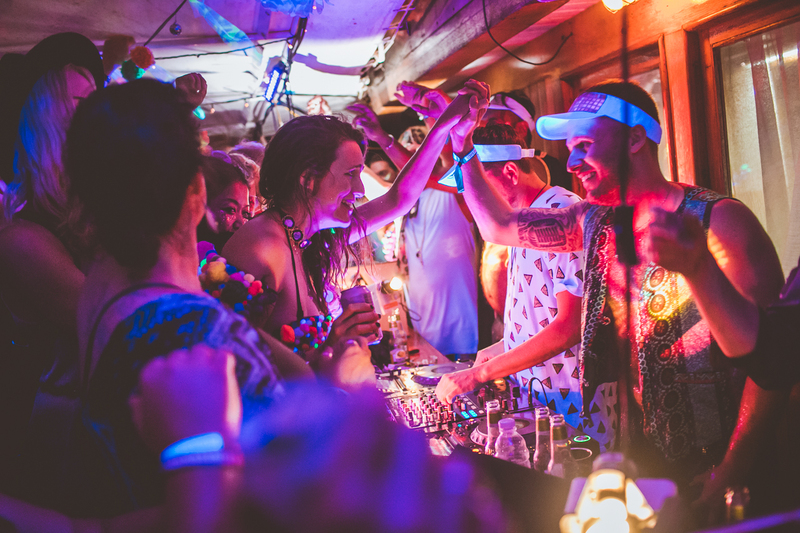 Attendees will also have the incredible boat parties to enjoy; the intimate Terraza; the Secret Island Party and of course the incredible fully-open air club Barbarella’s. And not forgetting the site’s own private beach! Should that not be enough (unlikely! 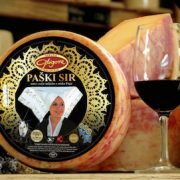 ), the pretty town of Tisno itself also features lots of great food and drink in a wide variety of restaurants and bars, along with plenty of accommodation options too. In only two years, Love International has built up a strong following of fans who travel from around the world to attend. That’s no doubt in part of the festival’s concept of a holiday and a festival blended together so seamlessly. It’s truly no wonder that the festival has become so popular so quickly. The first wave of acts appearing in 2018 has already been announced. 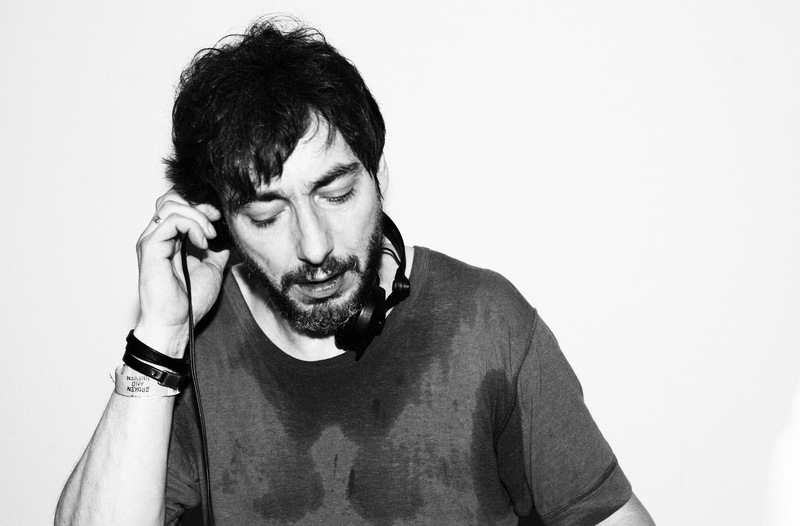 The Love International team have revealed an inspired selection who are all are the fore of their respective fields, from headline names through to the next wave of genuinely exciting DJs and producers. First up is Roman Flugel, who weaves across many styles from ambient, house, techno, electro and leftfield, whilst the sublime crate digger Move D continues to explore and challenge the boundaries of electronic music. And speaking of genre-skipping talent, Joy Orbison‘s bouncing garage-house has been celebrated for blending elements of house, two-step, jungle, techno and dubstep has kept him right at the fore of club culture. 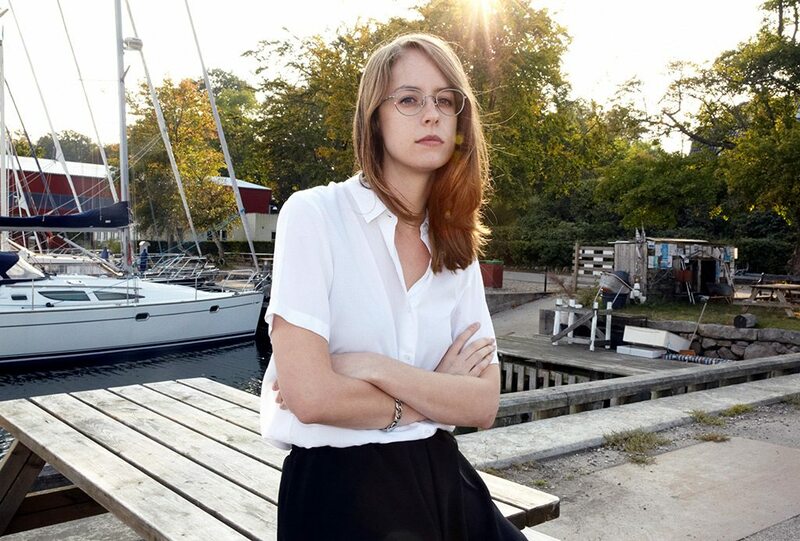 Further debuts include Avalon Emerson’s techno and house filtered through the futurism of Detroit techno; and fellow female icon Octo Octa’s melody and vocal-inspired house music, woven with 90s nostalgia and Balearic joy, brings her to the region for the first time. The Idjut Boys have plenty of their own too, with 20 years of throwing parties and DJing around the world between them, and two further acclaimed names also feature; Jane Fitz’s enduring dedication to her craft has seen her wide-ranging sets become the stuff of legend, and newcomer Powder’s music is a blend of rich melodies and dance floor delight. Love International also features some friends returning, for some now an annual pilgrimage to the coast; Hessle Audio’s Ben UFO is pretty much first on the list, as is Fabric’s iconic Craig Richards – the pair are now further revered for their all night back-to-back sets at Barbararella’s. Glaswegian duo Optimo fuse techno, electro, rock and leftfield, whilst Prosumer is a Tisno face and regular, a disco ambassador of immense stature. 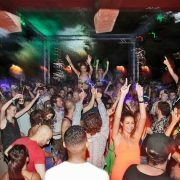 Felix Dickinson has been an instrumental part of the UK’s underground dance scene for the last 3 decades whose relevance continues to evolve, and Daniele Baldelli offers a different pace with his chuggy cosmic disco sets. Shanti Celeste has released on Future Times, Idle Hands and Secretsundaze, acclaimed vinyl archivist and musical curator Gideön has many years of experience to offer Love International, whilst whilst Saoirse’s continued rise to prominence stems from her tireless work ethic both in clubs and behind the scenes. Finally, Futureboogie’s Christophe and Dave Harvey – also one of Love International’s co-founders – complete the first wave of names. Early bird tickets have sold out (unsurprisingly!) but you can get a standard, 8-day pass for £135 + booking fee. Head to loveinternationalfestival.com/tickets to purchase. Club nights and boat parties are extra. Full details on Love International 2018 can be found on their brand new website www.loveinternationalfestival.com. 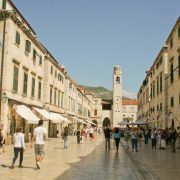 https://www.visit-croatia.co.uk/wp-content/uploads/2017/10/Love-International-announces-first-wave-of-names-for-Croatia-2018.jpg 1488 1052 annaz https://www.visit-croatia.co.uk/wp-content/uploads/2017/09/visit-croatia-logo5.jpg annaz2017-10-31 14:45:342017-11-02 15:40:18Love International 2018 - first wave of acts to appear revealed! 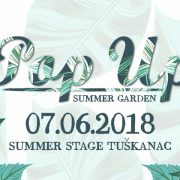 Enjoy summer in Zagreb at Pop Up Summer Garden - starting today! 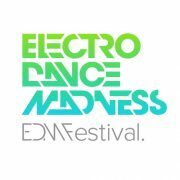 Win festival and boat party tickets to Stop Making Sense!